The University of Missouri, Columbia. 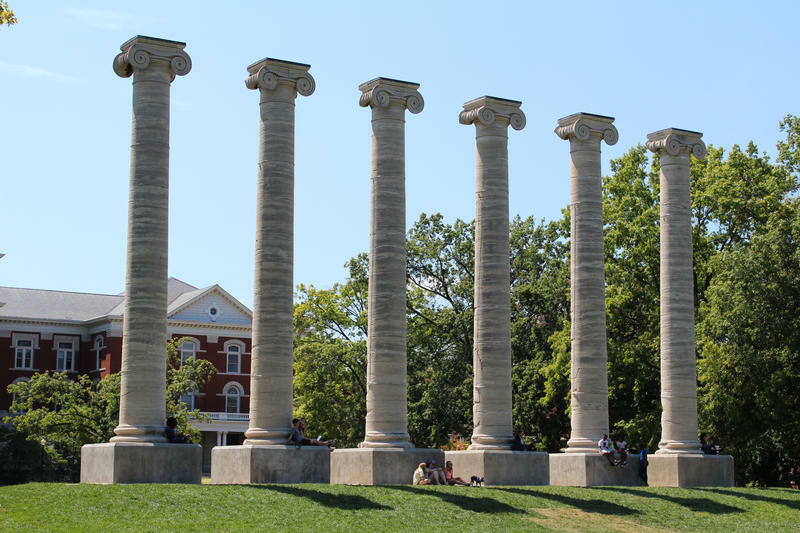 The University of Missouri has created a committee tasked with finding someone to fill the role of Assistant Vice Chancellor for Civil Rights, Title IX and ADA. The Assistant Vice Chancellor for Civil Rights, Title IX and ADA will be responsible for things like ensuring compliance with all Title IX laws and providing training for the MU community. On Wednesday, the university held a town hall for members of the university community to provide input on qualities and experience they’d like to see in this new hire. Bryan Goers is the senior coordinator for the office of student engagement. He says the new assistant vice chancellor needs to able to empathize with different communities. Many different community members spoke at the forum asking for the committee to consider the new hire to be someone who understands different communities, is willing to start new traditions for the university and someone who can acknowledge the biases at MU. The hiring committee is meeting for the first time today.